Ready for Digital Marketing Success? 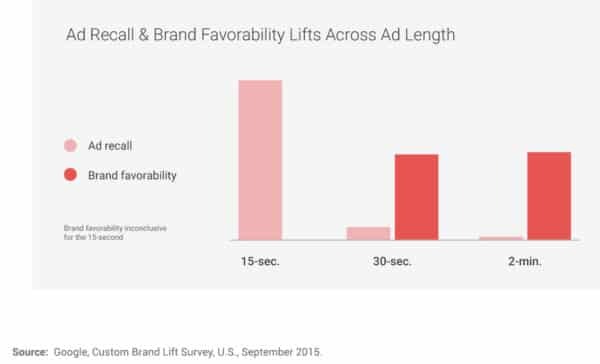 In YouTube Video Advertising, Is Longer Stronger? Thinking of using YouTube video advertising for your business? Should you use 15 second, 30 second, 120 second spots? Review the results from a recent experiment to effectively choose the right length depending on your primary goals, your brand strength, and your budget optimization. Read all the details here. In YouTube Video, Is Longer Stronger?